Blockchain Forum - Vision and Development is a prestigious forum organized by VnExpress under the guidance of the Ministry of Science and Technology. 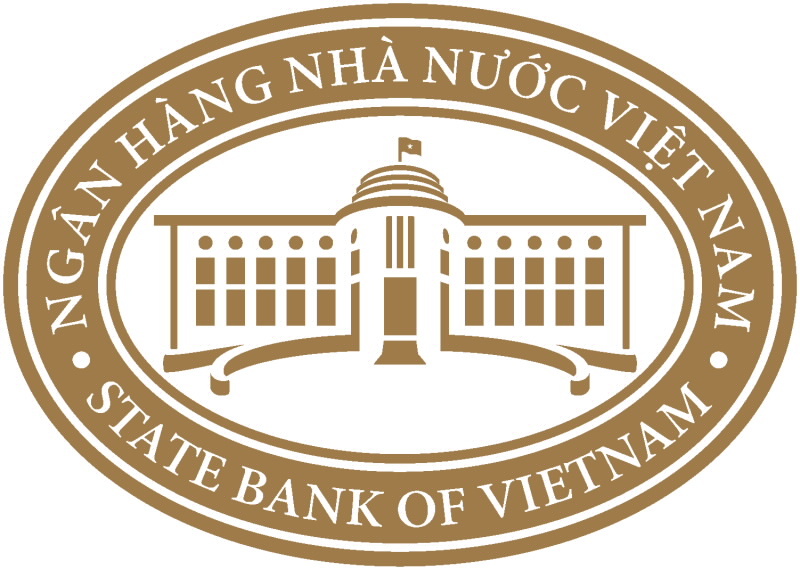 The forum is a place to where the spirit, awareness and knowledge of the importance of blockchain technology to Vietnam's development are spread out in order to inform not only policymakers but also the blockchain community and the public. Panel: How does blockchain technology change our world? 7. Ms. Nguyen Huynh Phuong Thao – Director of World Tax Service Co., Ltd.
- Cris Tran is the Director with QRC Group, the world's largest investment company working at the intersection of Blockchain and RegTech with offices in Hong Kong, United Kingdom and Vietnam. Cris is currently coordinating the operations and projects of QRC globally. 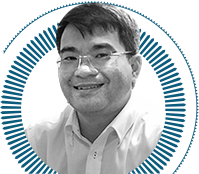 - Prior to this, Cris was the Senior Market Leader for Frost & Sullivan, a global consulting firm, based out in Singapore. His scope of works is broad; it ranges from Government projects, to Banking, Logistic, Retail and Technology. 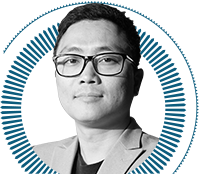 - Cris is the frequent subject matter expert on international magazines like Bloomberg, Forbes and also the keynote speaker for conferences across Asia such as Seamless Asia, Unlock Blockchain UAE, and Blockshow Asia. 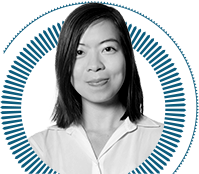 - At her previous role as Head of Marketing at Infinity Blockchain Labs, Nicole was entrusted to leverage her understanding and extensive network to develop blockchain and tech startup ecosystem in Vietnam and transform the country into the leading Blockchain hub in the region. - Nicole is the key organizer behind a series of community outreach initiatives in Vietnam including the first Vietnam Blockathon, Vietnam Blockchain Week, ENIGMA - blockchain business contest. She is also coauthor of the first Vietnam Blockchain Landscape Report. She is speaker at various international and local blockchain conferences such as TEDx, Shanghai Blockchain Week, World Bank blockchain workshop series and Seamless Asia. At her new role as Head of APAC at Infinity Blockchain Ventures, Nicole is spearheading Infinity Blockchain Lab’s regional initiative in connecting major players and fostering an evergrowing blockchain ecosystem in Asia. - Mastura Ishak is the Programme Director at the Malaysian Industry-Government Group for High Technology (MIGHT), an agency under the purview of the Prime Minister’s Department. MIGHT is a Private-Public Partnership platform focused on harnessing technology for business and business for technology. 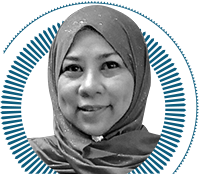 - Mastura has served in various capacities within industry, government as well as NGOs since graduating with an MBA in International Business and Finance from Syracuse University. 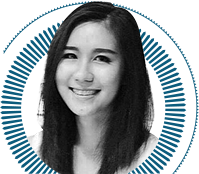 She has written articles on blockchain and related topics for MyForesight magazine as well as the Malaysia High Tech Outlook by MIGHT. - Mastura is currently heading the Blockchain initiative at MIGHT focusing on adoption of blockchain by the Malaysian industries beyond fintech, in order to enhance and sustain the country’s competitiveness in the future. Mastura promotes efforts the develop blockchain for the local ecosystem by facilitating the network between private and public entities. 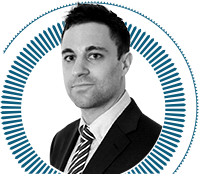 - Adam Vaziri is a blockchain lawyer and set up Diacle to assist blockchain & fintech projects with compliance. Diacle is based in London and Hong Kong. 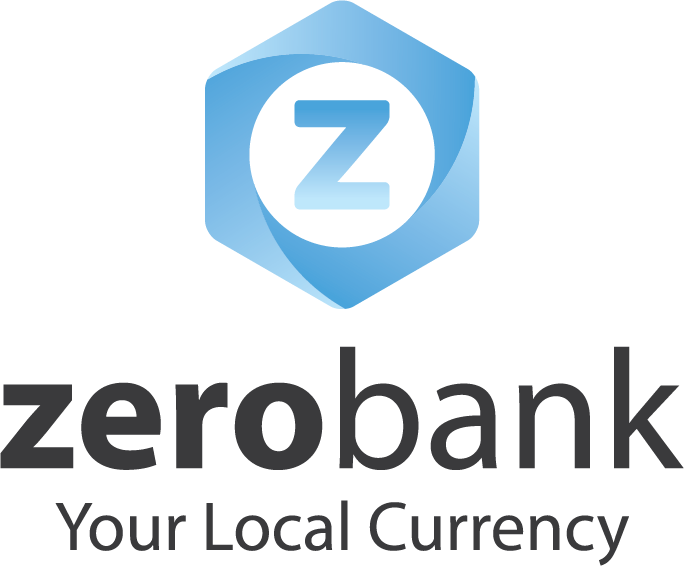 - He is a tireless blockchain entrepreneur and labelled a ‘bitcoin pioneer’ by Bitcoin Magazine. It is now his third term as director of UK Digital Currency Association, which lobbied and achieved the most favourable regulatory environment for blockchain in the world. - Recently Adam has been engrossed with blockchain IoT and co-founded a global blockchain IoT lab Chain of Things to investigate the role of blockchain tech in securing IoT. - Graduating from Oxford University with a degree in Mathematics and Computer Science. Strong quantitative background and a passion for blockchain and data analysis. - Do Van Long has 17 years of experience in IT with executive management role and Chief Technology Officer in E-commerce, Travel, Hospitality and Finance. 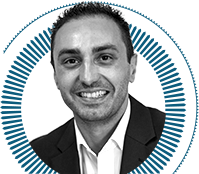 He specialises in creating innovative enterprise solutions related to ERP, CRM, SCM, Financial solutions, Business Intelligence, and now are Blockchain Services & Business Strategy development. 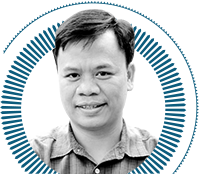 - As joining to Infinity Blockchain Labs from last two years with President Office Director position, he work mainly on business development, build business strategy, expand blockchain technology knowledge to community, and connect IBL to most of biggest Universities/Institutes along Vietnam on blockchain education. Those are must steps to make IBL become one of the best R&D Blockchain firm in Vietnam and Region in near future. 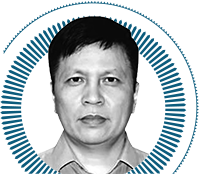 - Mr. Long Vuong is CEO and founder of Tomochain. He and his team are working on the TomoChain, a public blockchain infrastructure, which is an open-source, high performance, zero (economically) fee and 2-second confirmation blockchain that can process billions of financial transactions per day. Mainnet will be available on Q4 2018. - Moreover, Mr. Long is often invited as guest speaker of many reputable events such as BlockBuster in Seoul, Southeast Asia Blockchain Innovation Summit, Wdas.world in Singapore, NYC Blockchain New York. 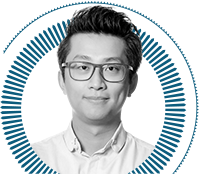 Long Vuong was also co-founder and the former project lead of very successful NEM blockchain (New Economy Movement). PhD candidate in economics. 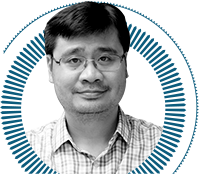 - Holds a PhD in Cryptography and Mathematics, and is Vice President at Fintech Club/ Vietnam Bank Association . 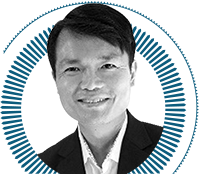 - Vung Nguyen is the Founder & CEO of Bigbom. He has 11 years of technology start-up experience and 8 years of experience in digital advertising. 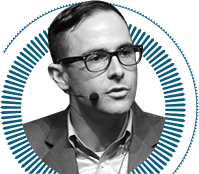 He is also the founder of Adtop, an online advertising company established in 2011. Adtop has steadily increased in revenue and currently generates millions of dollars of revenue per year. Starting in 2013, Mr. Vung and his partners developed an advertising solution that has displayed over 3 billion impressions per month. In 2015, Mr. Vung Nguyen graduated from the Silicon Valley Founder Institute, a startup training program involving people from over 50 countries. - Manfred Otto is a New York lawyer who advises clients on international corporate matters, including incorporation, joint ventures, cross-border mergers and acquisitions, tax, securities, intellectual property and technology as well as resolving related disputes. - Manfred is one of the few lawyers with hands-on technology experience. He first encountered Blockchain technology in 2011 and is currently collaborating with a major blockchain R&D company to advocate for a regulatory sandbox in Vietnam. 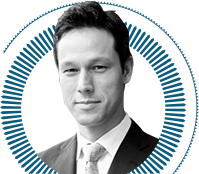 - The Legal 500 recommends Mr. Otto as one of the few "Next Generation Lawyers" for Corporate and M&A in its 2018 Asia Pacific guide. 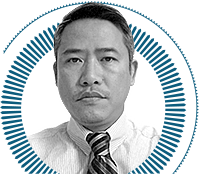 Based in Vietnam, he is head of the firm's Japan Practice. Mr. Otto has lived in Asia for more than 15 years and worked in New York, London and Tokyo. He is fluent in English, German and Japanese. 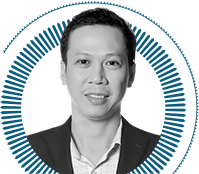 - Mr Tong Hsien-Hui brings with him, in-depth knowledge and experience in the Business Development and Venture Capital spaces in Australia, Europe, Singapore and the US. 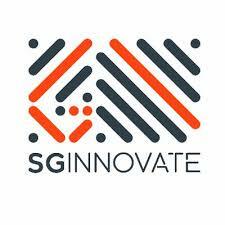 - As the Deputy Head, Investments, Hsien-Hui oversees SGinnovate's investments efforts, which target high-potential, deep technology startups working on areas such as Artificial Intelligence, Robotics, MedTech and Blockchain. 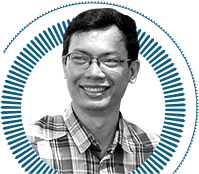 - Prior to joining SGInnovate, he was the Managing Partner, Asia Pacific for Wassax Ventures. He has also served as the CEO of the National University of Singapore (NUS) Society and Vice President, Asia for Staples Inc. In early 2002, he co-founded a data mining company, which was sold to a global bank two years later. 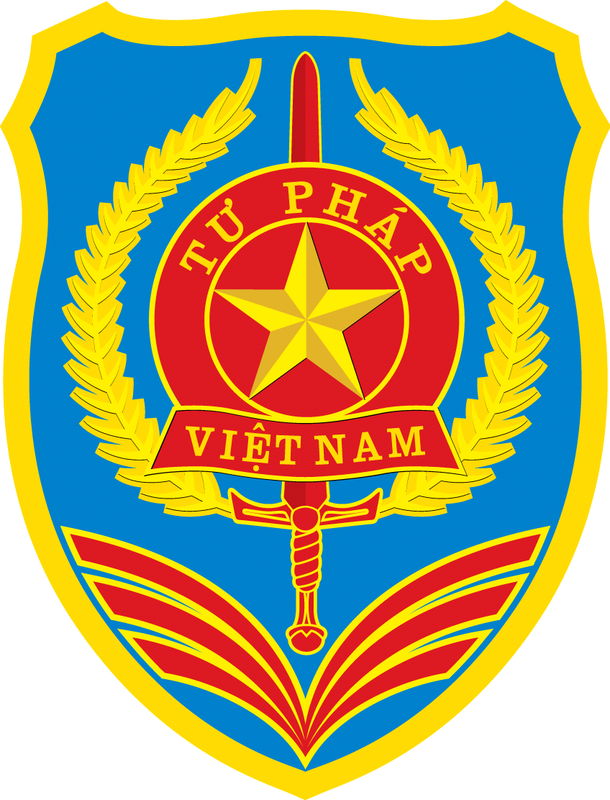 - Thao is qualified both CPA Vietnam and attorney-at-law as a member of HCMC Bar Association, Vietnam. - Working as auditor from 2005 to 2009 and then joining Mazars, Nexia STT as Manager of Tax and Business Advisory. 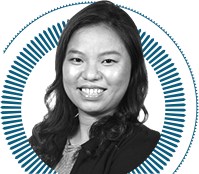 Thao had involved and assisted big projects from various foreign and local companies i n terms of tax planning, tax advisory, due diligence, M&A. Hence, she has deeply knowledge in finance, Vietnamese tax and law as well. 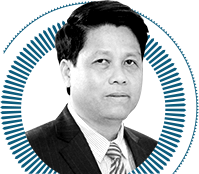 - Since 2017, being Director of World Tax Service Co. Ltd and starting to investigate in Blockchain technology and RegTech, Thao is now one of few Vietnamese lawyers having acutely experience in Blockchain technology. 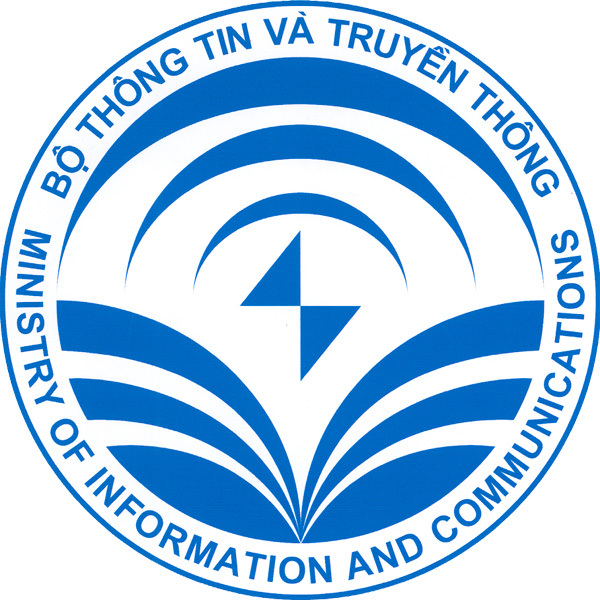 The Office of National Programmes on Science and Technology - Minister of Science and Technology.